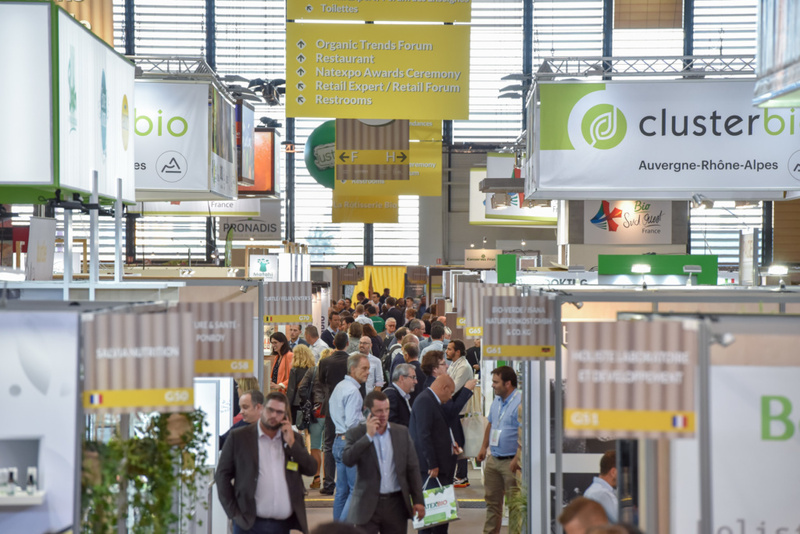 On 20-21-22 October later this year, buyers and decision makers from the French and international organic sector are set to meet up at the Paris Nord Villepinte Exhibition Centre for the 2019 edition of NATEXPO. Seven months ahead of its opening date, all the figures indicate that international professionals will be out in force at the reference event in their business sector. More than 250 exhibitors at this edition come from outside France; and the surface area occupied at Natexpo 2019 by non-French companies is up by 40% compared with the last Paris event. 16 countries are already represented and Natexpo will be welcoming certain national pavilions for the first time. As the must-attend trade event for the organic world, NATEXPO offers an opportunity to get a wide overview of the hottest trends in a fast-growing organic market and discover the latest developments in organic products from all over the world in every sector: food, cosmetics and hygiene products, health food and dietary supplements, ingredients and raw materials, household and personal products and services and services and equipment for retail. With 1,000 exhibitors and more than 15,000 visitors expected, NATEXPO is the imperative organic event for Autumn 2019, both for French professionals and for international firms wishing to develop their business on the French market. Organic goods are meeting with constantly-growing success all over the world, leading to substantial trade opportunities, especially in the organic food area. 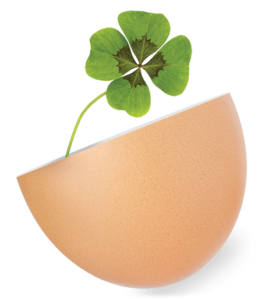 Since 2004, the European Union organic food market has recorded average annual growth of 10.5%, amounting to €36.5 billion in 2017. (Source: Organic World 2018.) 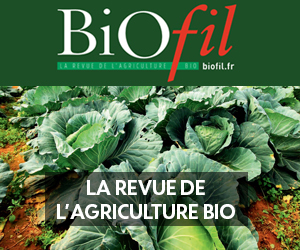 According to the latest available figures for international markets, France was the third largest organic market in the world in 2016 (Source: Organic World 2018 – figures for 2016). ← Ask for your free badge now!